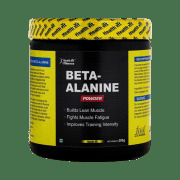 HealthVit Beta-Alanine Powder contains Beta Alanine as its active ingredient.Beta-alanine is a nutritional supplement widely used by athletes and bodybuilders to improve performance. This nonessential amino acid occurs naturally in the body and is also found in foods such as chicken, beef, pork, and fish. Amino acids are the building blocks of protein, the primary fuel for muscle growth. 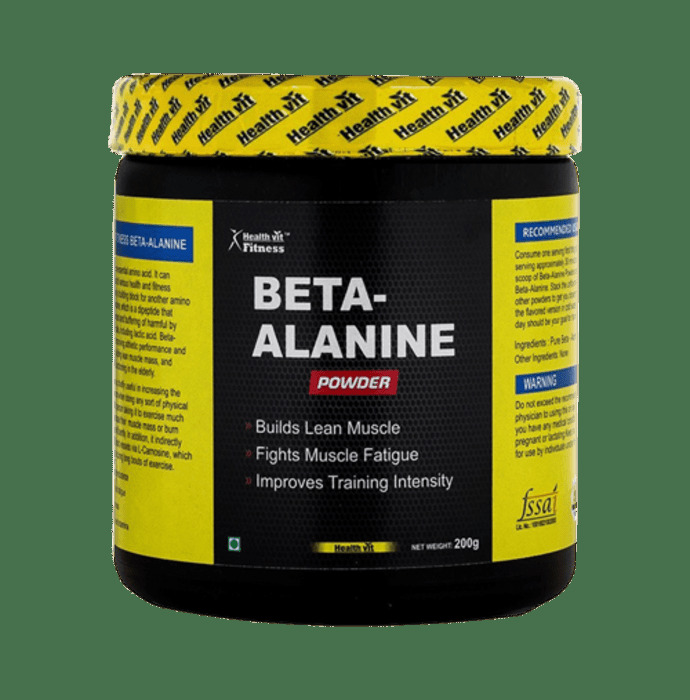 A licensed pharmacy from your nearest location will deliver HealthVit Beta-Alanine Powder. Once the pharmacy accepts your order, the details of the pharmacy will be shared with you. Acceptance of your order is based on the validity of your prescription and the availability of this medicine.